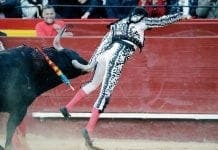 THIS is the moment a one-eyed matador was brutally scalped during a bullfight in northern Spain. 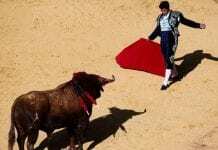 Juan Jose Padilla, who lost one eye during a bullfight seven years ago, needed a staggering 40 stitches after the bull ripped off a section of his scalp. 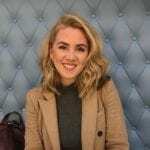 The shocking footage shows the 45-year-old, dressed in sequinned gold clothing, trip over before the bull gorges him with its horns and rolls him over. An assistant quickly helps Padilla stand up while he clutches his head in pain. 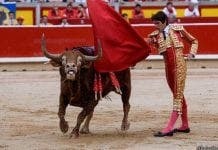 Another matador races to the ring to distract the bull away from Padilla as he escapes. Medics treating Padilla said he was lucky to be alive and is recovering well. The Jerez-born Spaniard was fighting in front of a packed audience in the town of Arevalo, in Castilla y Leon. Despite the attack, which tore off around 20 cm of his scalp, Padilla, who is well-known for his flamboyant matador suits, is determined to get back in the ring for his last ever performance this Friday, July 13. It comes as Pamplona celebrates its 5th day of San Fermin – the running of the bulls festival – with at least five participants reportedly injured. 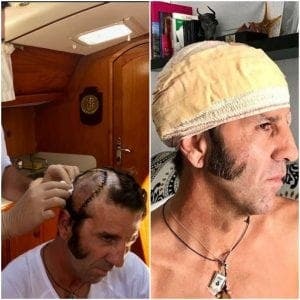 He fought his last fight (he’s finally retiring) in Pamplona this Friday (just six days after being half scalped in Arévalo). He’s been gored enough times, but he came back each time. But now, ‘El Pirata’ takes his final bow..